wallet-size prints, stickers & jewelry. Take pictures online with your web camera with Fotofriend's free online photo booth. 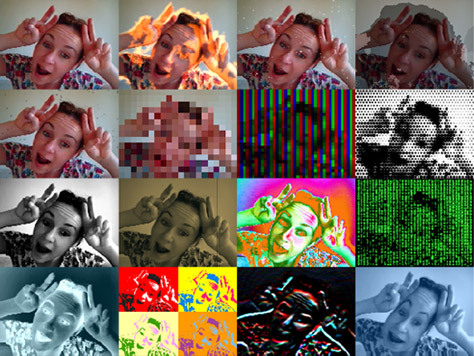 Add cool webcam effects online for free on Windows 7 PC, Vista, Mac etc: no download required.